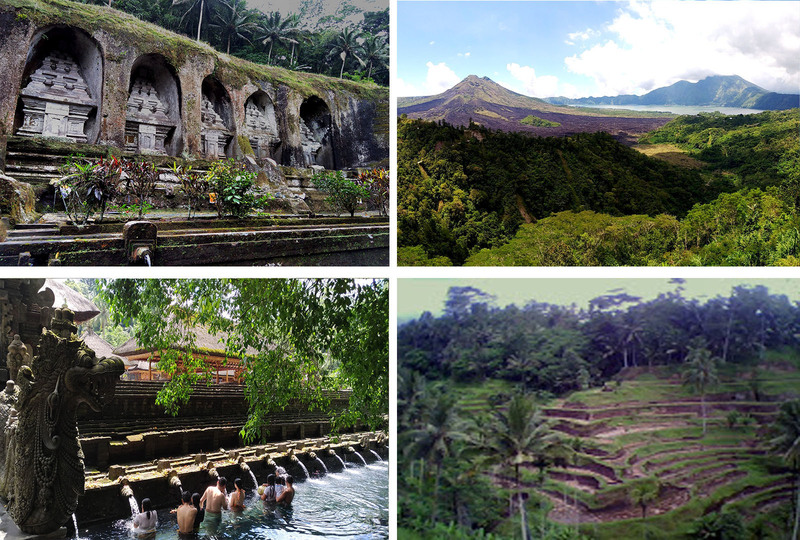 Bali most recommended tour in Bali are Kintamani tour and Bedugul tour. The reason is because on those tour visit the most important and beautiful sites in Bali. Those sites are mostly the beauty of nature around the mountain and also cultural sites, such as ; ancient temples, mountain, valleys, rivers, volcanoes, lakes, rice fields, gardens, etc. 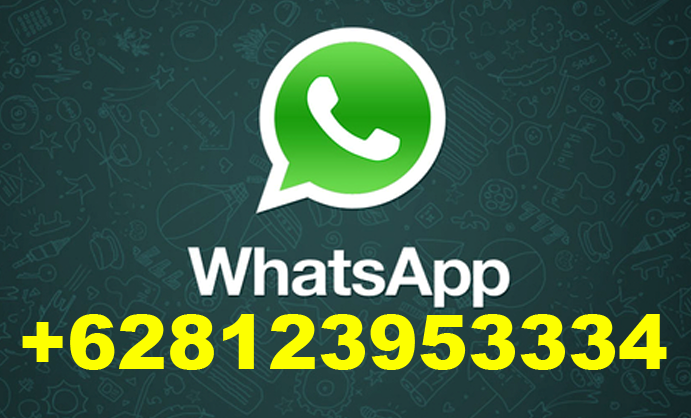 Price : IDR. 500.000, Departure : 09.00 am. Duration : 6 hours. – Melayang Villages : nice view of rice field, river and Volcano. – Gunung Kawi : Ancient Rocky temple was built in the 11 century. – Tampak Siring : The Holy Spring Temple, place for purification ceremony. 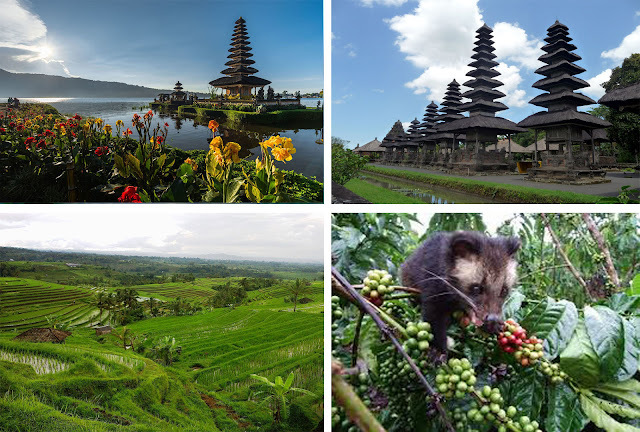 – Temen agro tourism : Learn about plants and spices with the famous coffee luwak. – Penelokan : Best mountain view of volcano and Lake Batur, also best place for lunch. – Tegallalang : Spectacular rice terrace, best photo’s background. Price IDR. 650.000, Departure: 09.00 am. Duration : 8 hours. – Menguwi : The biggest Royal Family Temple during Kingdom time. – Marga : countryside road with beautiful view. – Bedugul ( the icon of Bali ) : View of mountain and Lake Beratan, good place for lunch. – Baturiti Agrotourism : Learn about plants and spices with the famous coffee luwak. – Price include ; Car with driver, petrol and parking.